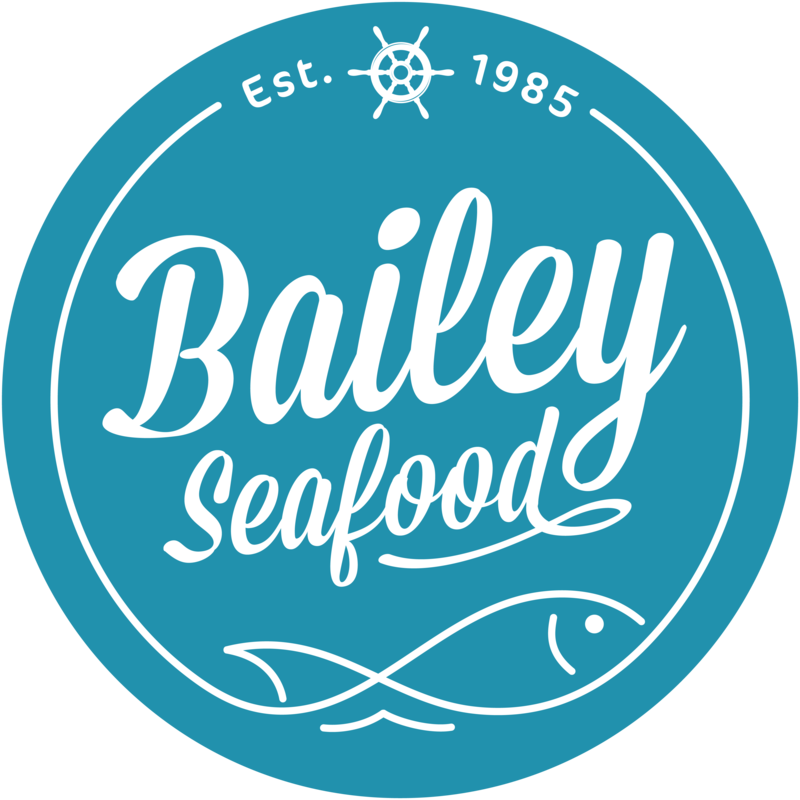 Find out more about how you can enter this growing and rewarding industry by owning your own Bailey Fish & Seafood Franchise. 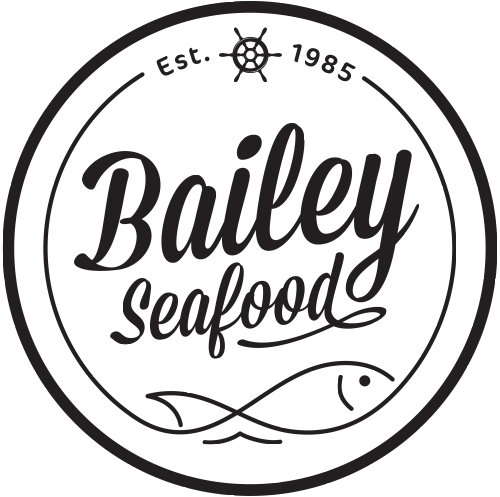 Owning a Bailey’s Fish & Seafood provides you an opportunity to partner with an industry leader whose sales grow more and more annually. Our concept is unlike any other. We have geared our company to provide you with knowledge, support and training that will allow you to effectively meet and surpass any consumer expectations. We offer two different types of franchise opportunities. 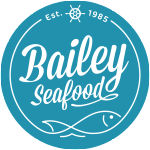 You can choose to own a single unit franchise which allows you to operate your own Bailey Fish & Seafood in a protected territory of your choice. We also offer area development Franchises for those looking to lock down a larger territory and slowly build a series of Bailey Fish & Seafood locations/territories. 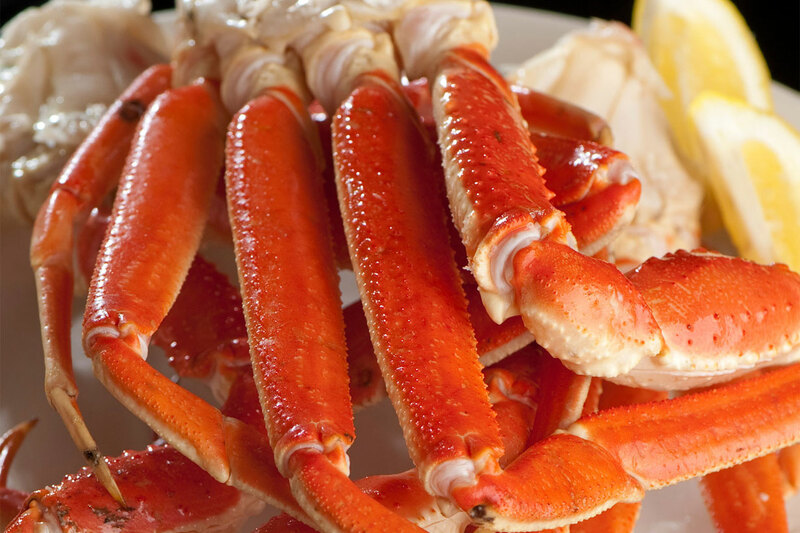 Bailey Fish & Seafood offers a comprehensive and hands on training program in order to ensure that franchisees are 100% equipped with the knowledge, skills and expertise to successfully operate their own center. Our multi-phase training includes hours of hands on training at one of our already established locations in addition to many hours of ongoing support at your newly established location. **This website and the information contained herein does not constitute the offer or sale of a franchise. There are certain states that require the registration of a FDD before the franchisor can advertise or offer the franchise in that state. This franchise may not be registered in all registration states and may not offer franchises to residents of those states or to persons wishing to locate a franchise in those states until compliance guidelines are met. The offer and sale of a franchise can only be made through the delivery and receipt of a Franchise Disclosure Document (FDD).